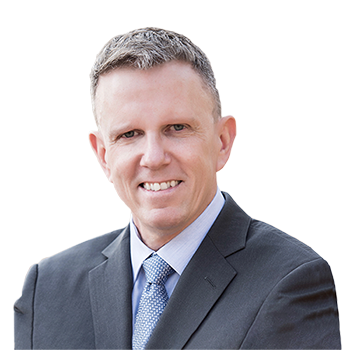 Joe O'Hara is: #1, Outstanding, Honest and knows what his clients want and need when buying and selling a home! Joe worked with our budget and told us what we needed to do to sell our home right away. The minute we started the process I felt at ease, I trusted his professional opinions and by following his advice, we put our home on the market and had 9+ offers the next day. The amount of support and professionalism got my fiancée and me through a very difficult and tumultuous process. If anyone were to ask me for a recommendation, my response would be ”If you are looking for an honest realtor that cares about all your wants and needs, Joe O'Hara is your realtor!! Excellent first-time home purchase experience. I would recommend Joe without hesitation. I am so happy with my purchase and I credit that to the professionalism of Joe O’Hara. Just wanted to say Thank You again for the wonderful job you did handling the sale of our son Jay’s condo. We have had a very difficult time since his passing and your professionalism has certainly lessened our burden. Your coordination of all the repairs as well as your efficiency in handling the many details of the sale has been a tremendous help. We would be more than glad to talk to anyone looking for a recommendation for your work. We can’t imagine going through this without Joe ... we couldn’t be happier.